That'll slow down the comic book reading for sure. That's a fun looking toy in the bottom picture. 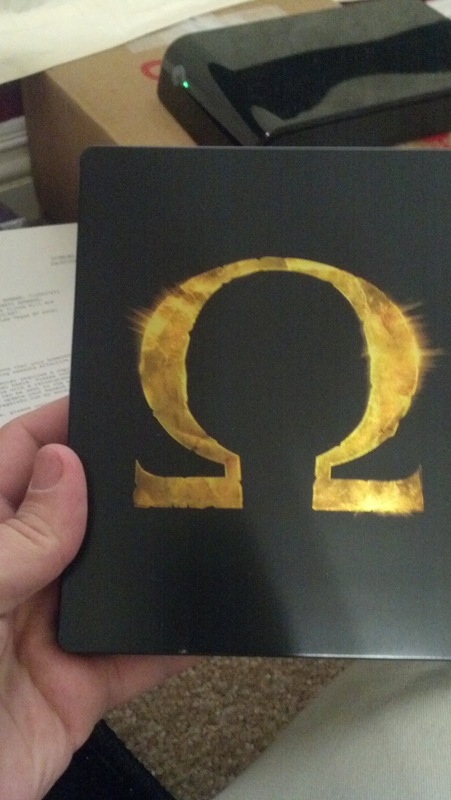 Having not played any of the God of War games, where would you suggest I start? Might have to pick one up while on vacation in a couple of weeks to sample. Don't have a lot of time between work and school but I've been looking for something new and this game looks good! 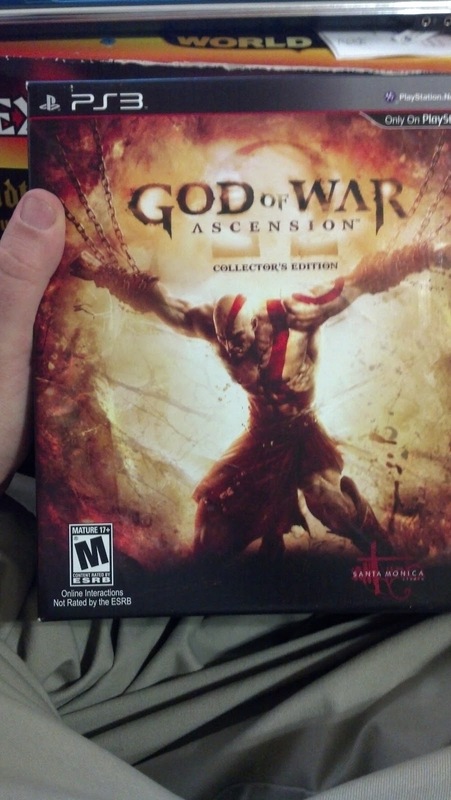 Gamestop had God of war saga for $19.99 recently. If It's still that price pick it up. That's the first 5 games in one package. I'm upset about the push back date of Gears. what was it pushed back to? I have not heard this. My friend is a manager at a GameStop. I called him on the release date, midnight release for GOW was a mess. I've not played any of the God of War games, but my 20-year old was raving about them. I've got a work bonus burning a hole in my pocket. I might have to go pick up that special God of War PS3 Bundle for $350 that includes the special red PS3 with wireless controller and all of the God of War games including the new Ascension. I'm 100% considering trading in one of my PS3's (maybe both?) To get this Bundle. 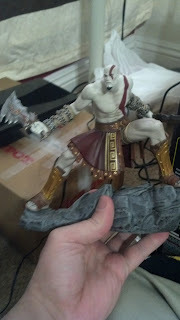 Though Europe gets the badass GoW Controller. I need to talk to someone about trade in values though because I want to know what my PS3 would get me - then I'd also trade in or sell off the games that come with it (since I already own them all). A year or so ago I got a new 55" LCD for my man cave and moved the old 61" DLP upstairs to the living room where my wife usually hangs out. She's been complaining for a while now that she doesn't have a Blu-Ray player up there. I broke the news to her that I'm buying a PS3 by saying, "Good news! You're getting a Blu-Ray player for the living room!" That's the stand up and take charge kind of attitude that I like to see in my readers!